The American company announced the 'charged' version of the Cruze hatch. The official debut of a car will be held in November - a brand new Chevrolet Cruze will seem in Sao Paulo. 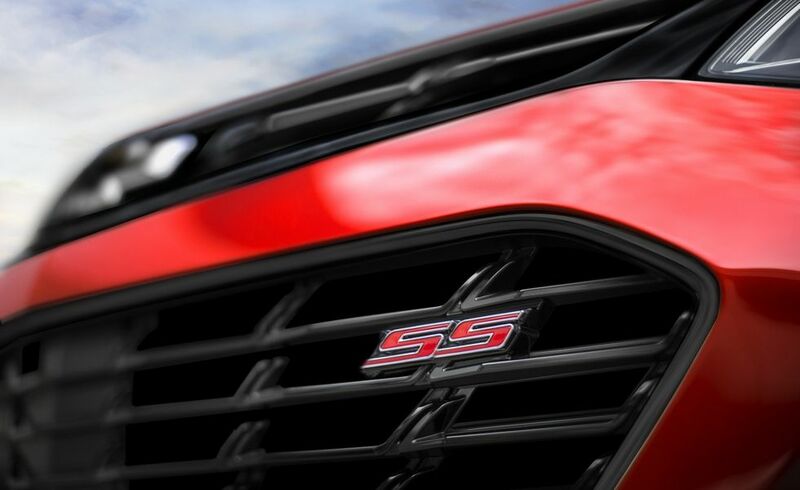 In Brazil, the 5-door is called the Sport6, and the 'hot' variation has got the prefix SS. It is reported that Chevy took as a basis the updated American hatchback Cruze RS, and the external differences of the Brazilian car are different from the 'American'. Salon in Cruze Sport6 ​​SS has a sports steering wheel and seats, and the pedals have a metal lining, plus the hatch has a retuned suspension. The engine of the car is standard, but with increased power 2 times: Chevrolet Cruze Sport6 ​​SS is driven by a 300-horsepower turbo V4 Ecotec 1.4 l.